Get rid of ‘rear squat’ from heavy loads. 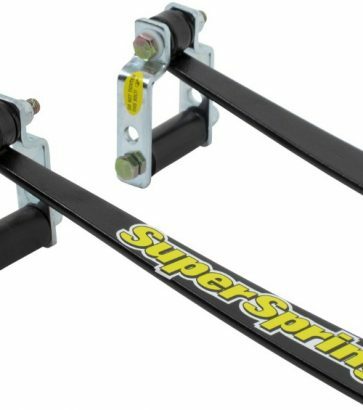 SuperSprings are a unique and patented self-adjusting suspension stabilizing system. Handle heavy loads better with overload springs. 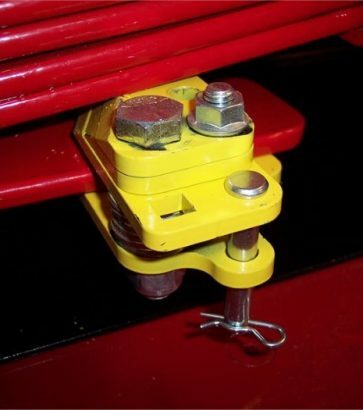 These springs help prevent ‘rear squat’ when you’re towing and hauling something substantial. Overload springs come in a variety of lengths to accommodate each vehicle’s towing capability. By installing an overload spring, you increase the load capacity of your vehicle’s suspension, making it easier to handle the load it’s towing. 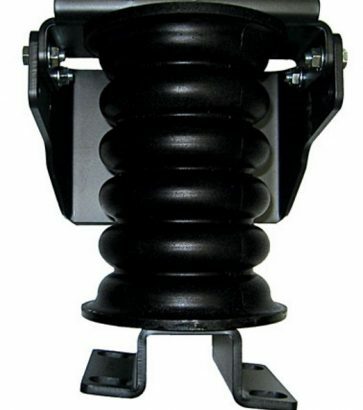 The overload spring creates a smoother ride, reducing the side-to-side swaying sometimes caused by sagging. It also makes towing and hauling loads for greater distances much safer. 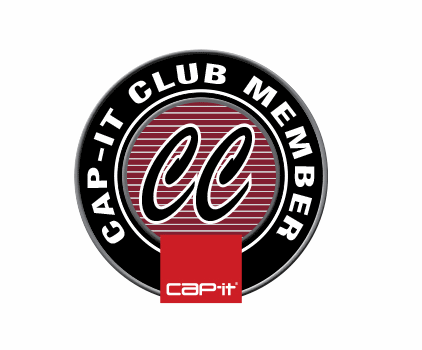 For a safe, comfortable, and capable heavy towing experience, meet with us at a Cap-it location to go over your options.